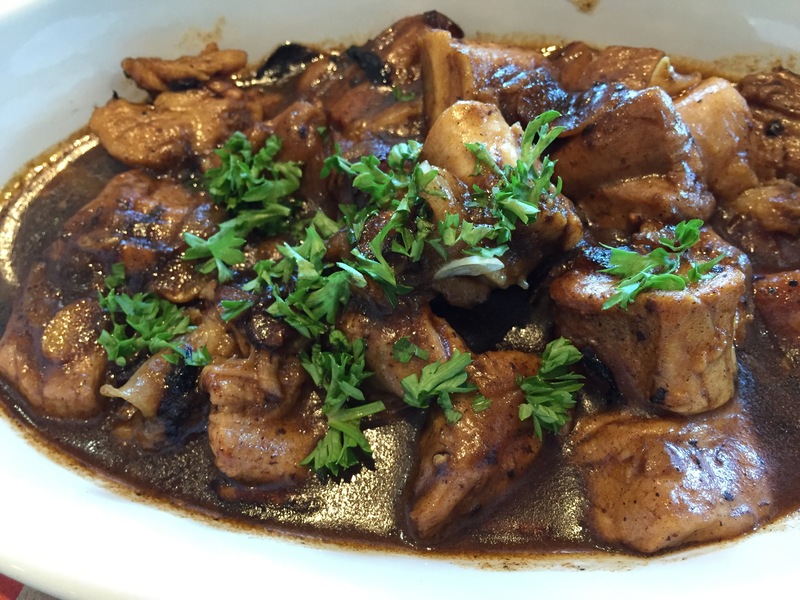 Rico’s Lechon Mactan is now open! 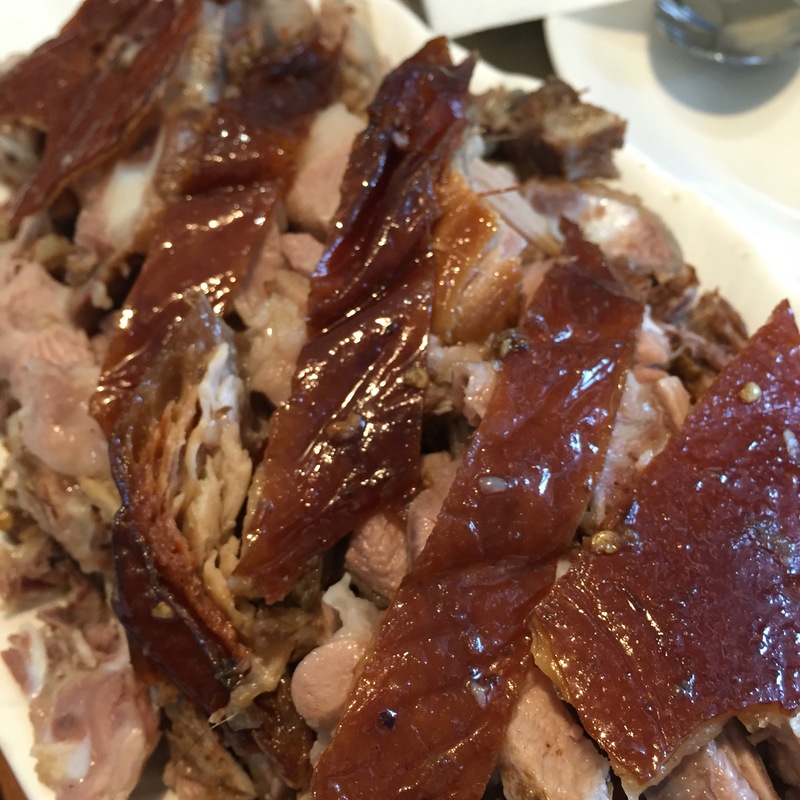 How about Cebu’s Lechon as welcome and farewell dinner just 3 minutes from the airport? 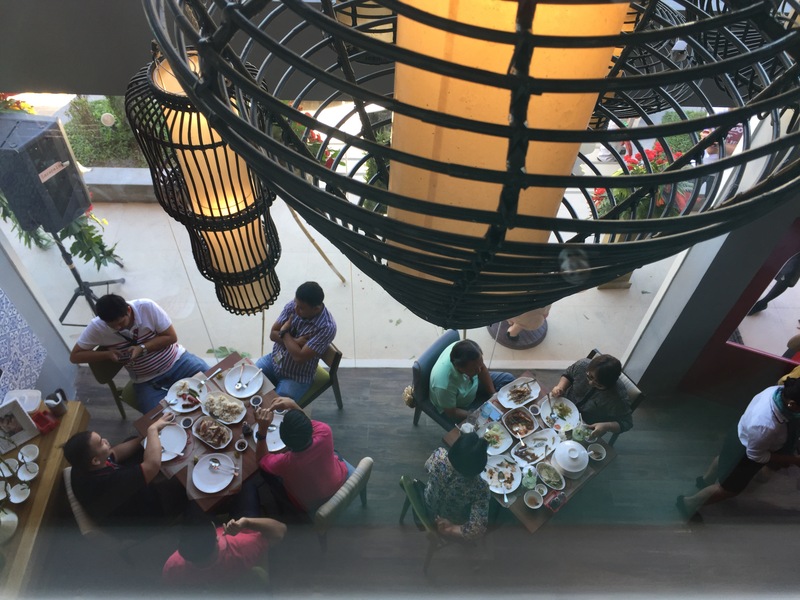 In an effort to preserve its original recipe, Rico’s Lechon keeps it as a family business and opens a new family-owned two-storey restaurant at Mactan Promenade beside the Airport Road in Lapu-Lapu City, three (3) minutes away from the airport and just a few meters across Starbucks Marina Mall. It can accommodate upto 100 customers dining at the same time. 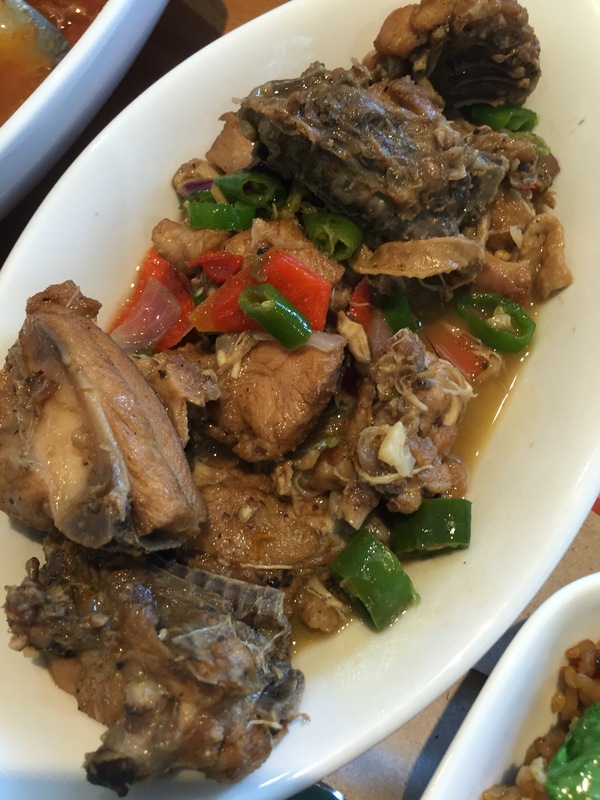 Aside from the original and spicy lechon they also offer new food items on the menu like the chicken halang-halang, spicy lechon rice and lechon salpicao. 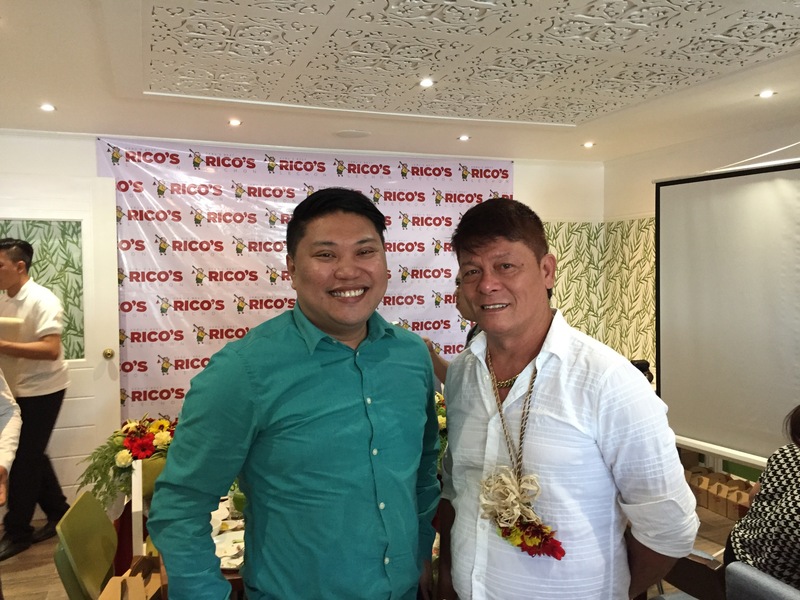 Enrico Dionson, CEO and General Manager of Rico’s Lechon, recalls his humble beginning as a “masyador” in an illegal cockfighting to a booming and nationally (make that internationally) well-known lechonero. Now on it’s second branch (the first is at Panagdait, Mabolo, Cebu City), the family is looking forward of opening 2 to 3 branches within Cebu City. The new restaurant is updated, hip and cozy with intagrammable spots. 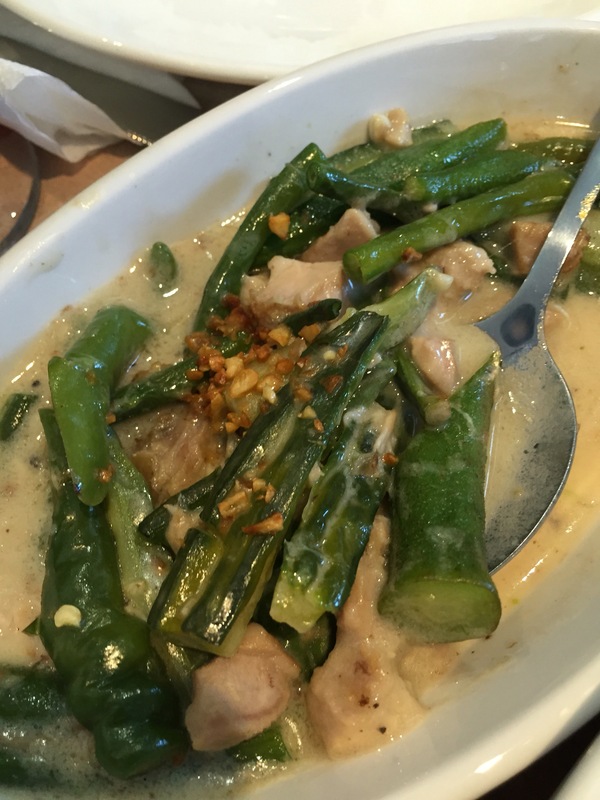 Dining there is an internatioanl Cebuano dining experience. The restaurant and take-out counter are both open to serve diners as early as 8:00AM and will close at 10:00PM to cater late flight. Enrico encourages costumers to call a day ahead for bulk orders. Their telephone number is : (032) 345-5688. Don’t forget to use their official hashtag #DaBestGyud.